Hi my lovelies hope you are all having a good week so far and looking forward to the weekend like myself, I am going to sleeeeeeeeeeep! I am not sure if you have noticed a difference in this post (for my regular visitors) I have changed the font…Ta dah! I get it’s not a massive change but you know when you just want to switch things up a little. PLEASE let me know in the comments below if you prefer this font, or whether to just stick with the usual one, I would appreciate your feedback. Moving on to today’s post #fashionfridayfix. I am very late on posting this but was intent to put it out anyway. This is my short piece on London Fashion Week 2016 and one that I really wanted to share with you all. 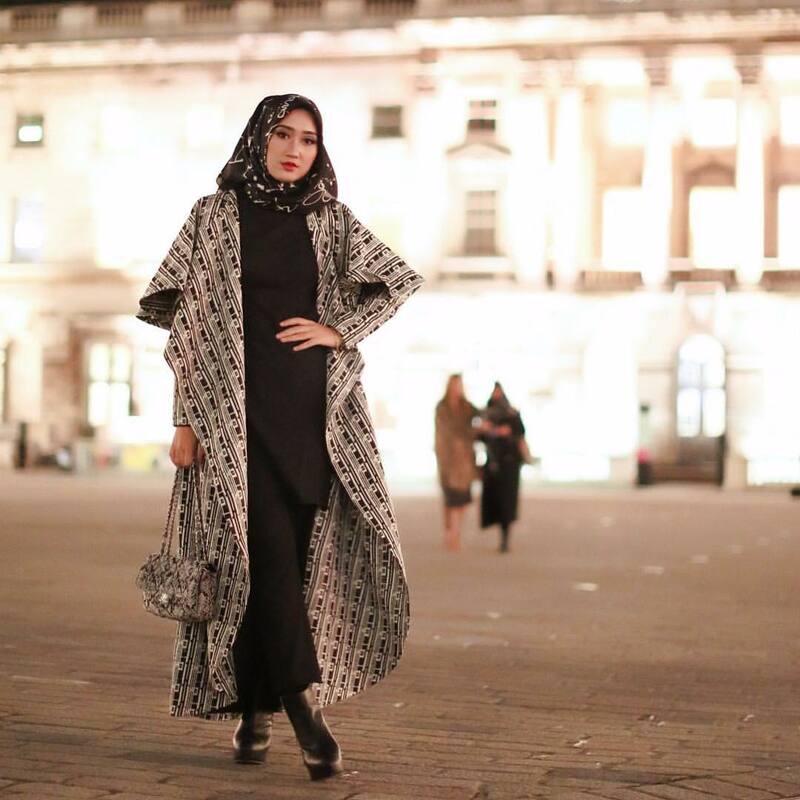 I am sure most of you who are avid Fashion Week junkies saw all the press relating to this as It was the fist time LFW showcased Muslim Wear which is HUGE and even more importantly it was represented by designers from Indonesia. Indonesia does hold a special place in my heart with my husband being half Indonesian, having family and friends who live there. 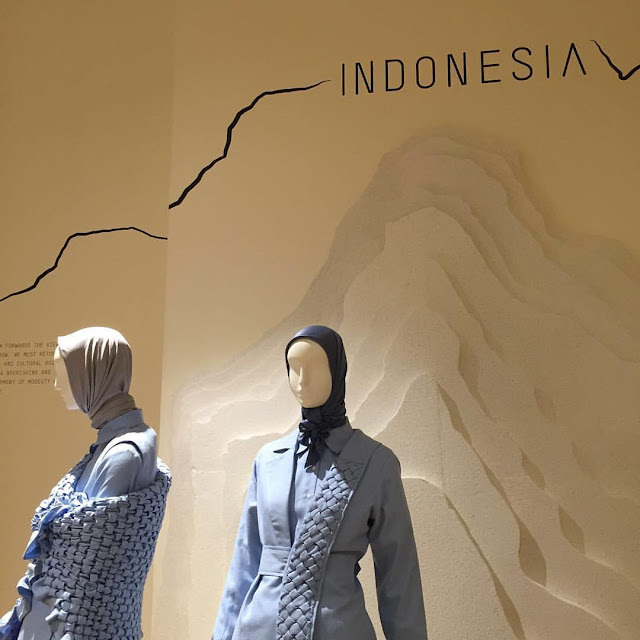 I feel like this is a massive accomplishment and really displays to the world Indonesia’s artistic talents, their ability to set trends and how forward thinking they are when it comes to fashion, especially modest wear. 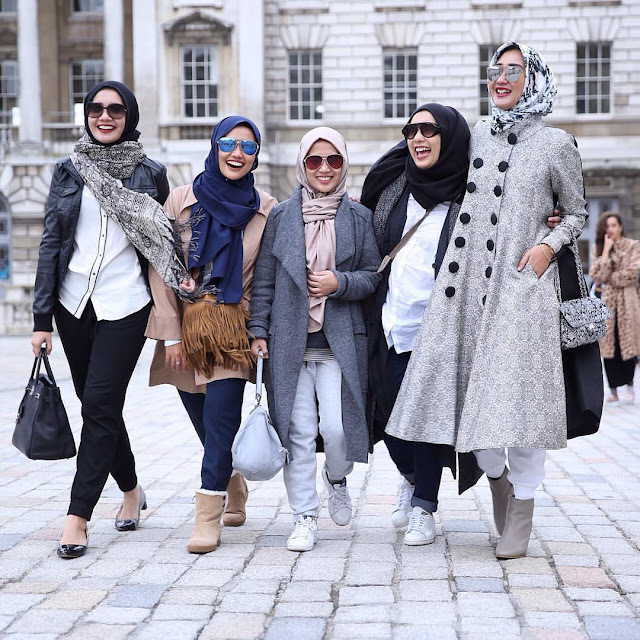 I applaud LFW for shedding light on Modest/Muslim fashion wear and giving Indonesia the platform to share their individualistic colourful designs. 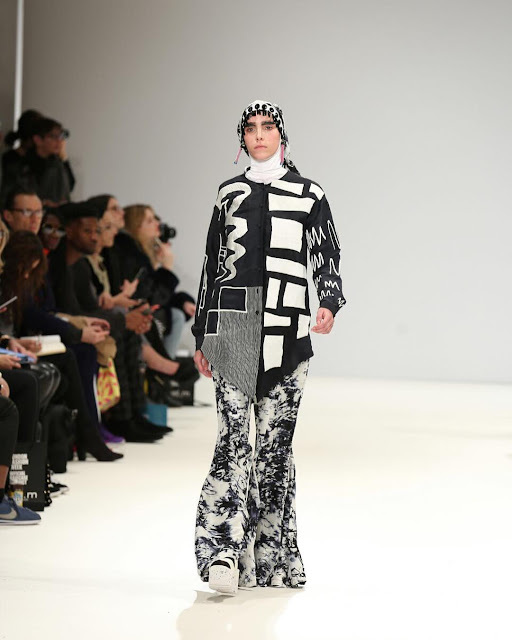 It was Indonesia’s fashion brand and E-commerce platform HijUp that brought their chosen designers to London Fashion week with each designer showcasing their garments. 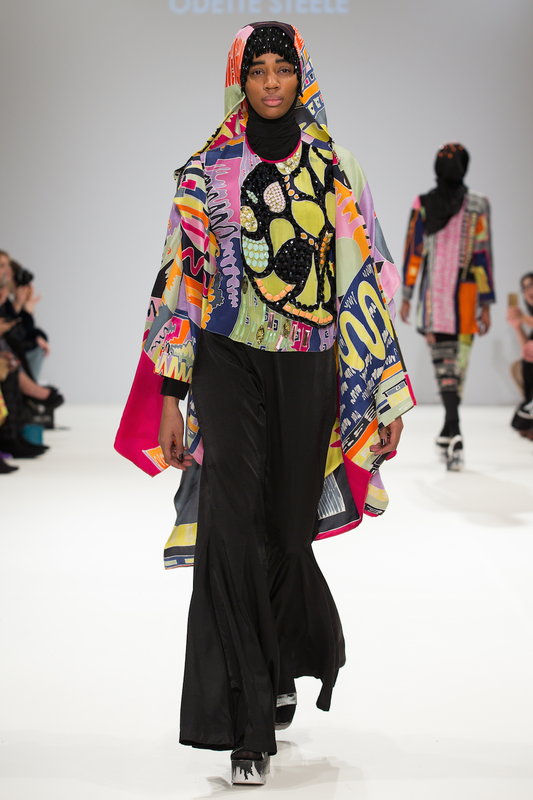 One of the designers had the opportunity to see her pieces go down the London Fashion Runway and that one I am talking about just so happens to be Dian Pelangi. Dian Pelangi is influential in the Jakarta Fashion seen and around the globe for her vibrant, fun, bright, daring style and not to mention she has 4 million followers on Instagram!! I know I know it is not everything but with social media playing a major part these days and it being the driving force behind a brand you cant ignore it. I hope you liked this week’s post and I would really love to get your feedback on it. Is there anything else in my Fashion posts that you would like to see more of or any other posts in general?.....just let me know!